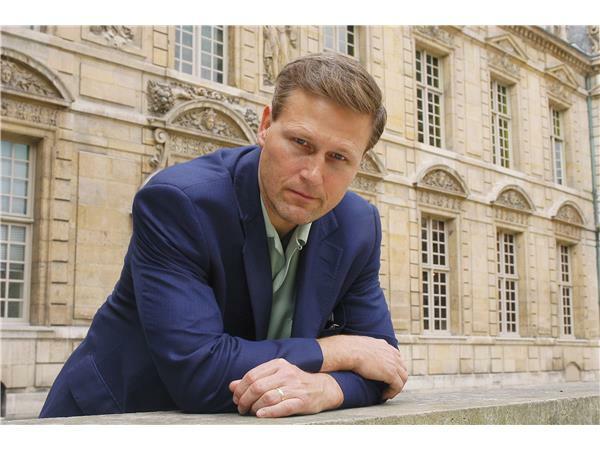 David Baldacci has been writing since childhood, when his mother gave him a lined notebook in which to write down his stories. (Much later, when David thanked her for being the spark that ignited his writing career, she revealed that she'd given him the notebook to keep him quiet, because "every mom needs a break now and then.") 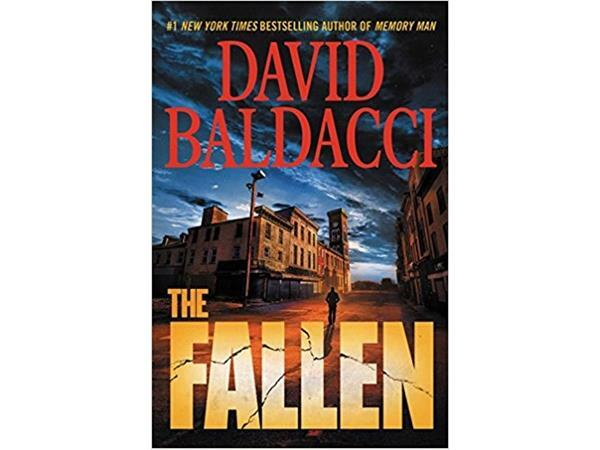 David published his first novel, ABSOLUTE POWER, in 1996. A feature film followed, with Clint Eastwood as its director and star.